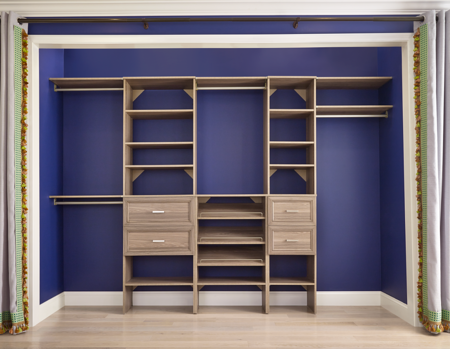 Removing an existing closet system from your closet can be overwhelming and confusing. Whether you have an old “plank and pole” or wire system that just doesn't work for you anymore, we’re here to help you get on the right track. 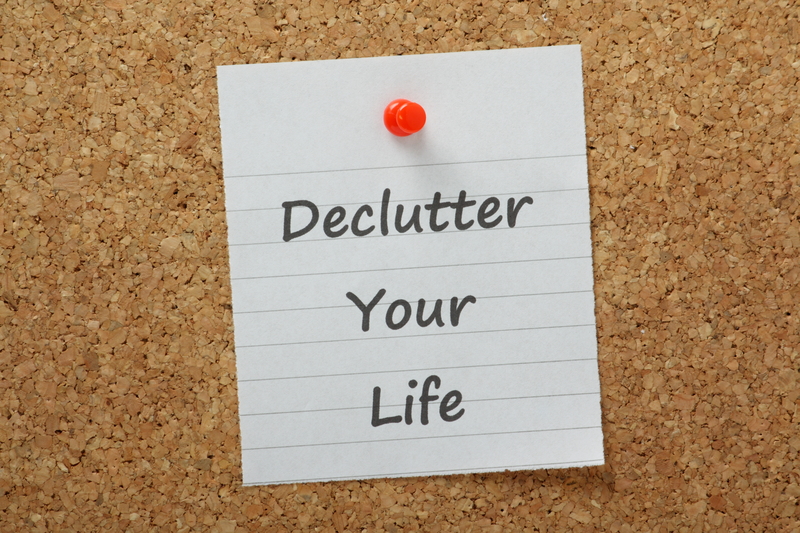 ClosetMaid Tip: Before removing a closet system, clear out all the items that are currently stored there. 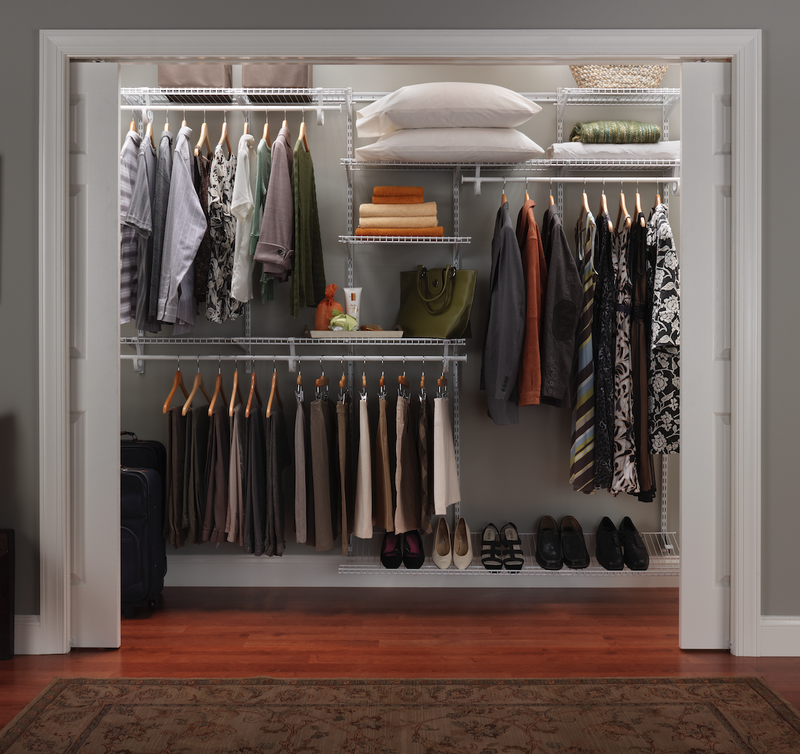 Finding them a temporary home will give you the space you need to revamp your closet. Remove the pole portion of the system. 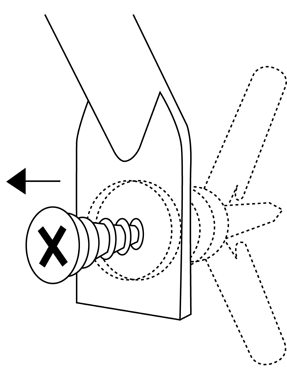 If poles are difficult to remove, unscrew the supports with the power drill and remove the pole from the closet. Remove the plank that is used as a shelf. If the plank was screwed in, remove all screws with the power drill. If the screws are painted over, scrape those free before removal. Once the plank is no longer attached by screws, use the box cutter to slice away the paint or caulk that is holding it to the support board or drywall. 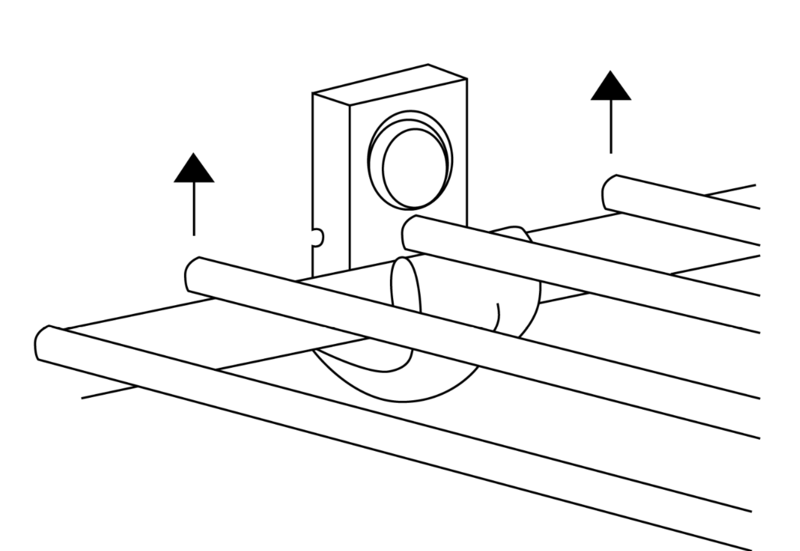 Then, apply pressure upwards to free the board from restraints and remove it from the closet. A fixed mount wire system will contain four main parts: the shelf, support brackets or arms, wall brackets and wall clips. Remove all support brackets or arms. 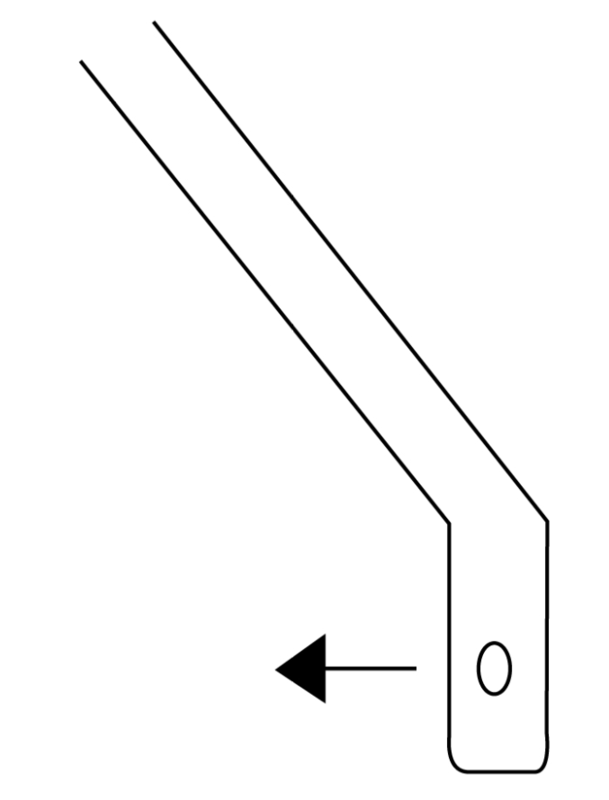 This is the angled bar that supports the shelf. Use pliers to pull out pins or use a drill to remove any screws. 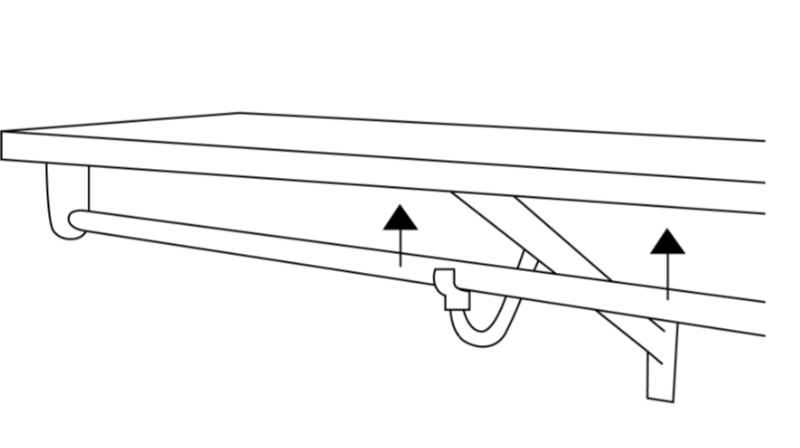 Use the support bracket to pull out the plastic anchors. 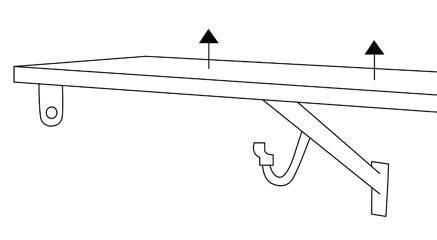 If the anchor is not easy to remove, gently create a space between the bracket and wall. 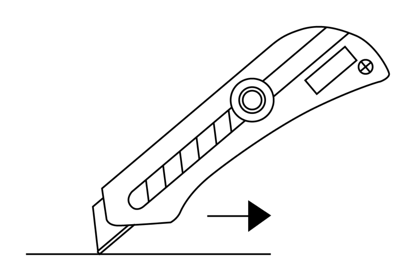 With a box cutter, cut off the opened end of the anchor and let the remaining piece fall behind the wall. Note: Shelf will still be attached to wall by wall clips on back side of the shelf. Lift the shelf to remove the back side of the shelf from each of the wall clips. 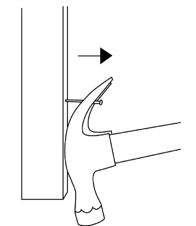 If the shelf attaches to the adjacent or side wall, there may also be wall brackets on the front of the shelf. If this is the case, simply lift the front of the shelf out of the wall brackets. Use pliers to pull out pins or a drill to remove screws. Gently pull the remaining anchor of the wall clip away from the wall. To avoid a large hole, clip the anchor off the back of the wall clip and allow the anchor to fall behind the drywall. Once the old system is removed, you will likely need to repair the holes left behind. Use putty or spackle to fill any holes, then, apply a new coat of your favorite paint color. 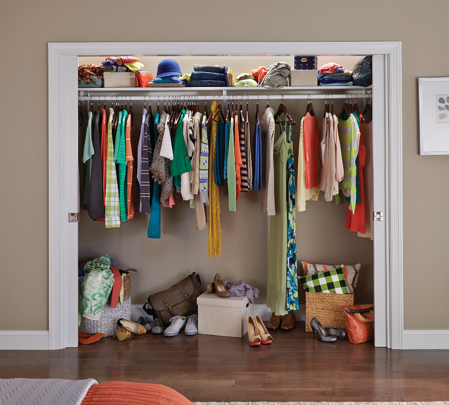 After you’ve removed an old system, it’s time to treat yourself to a new closet! 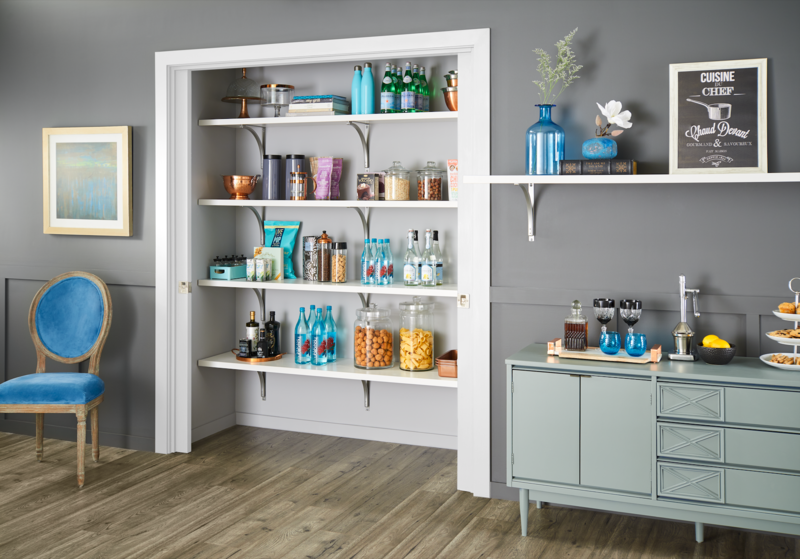 Get inspired with our selection of DIY closet storage products or plan your new space with our design tools. 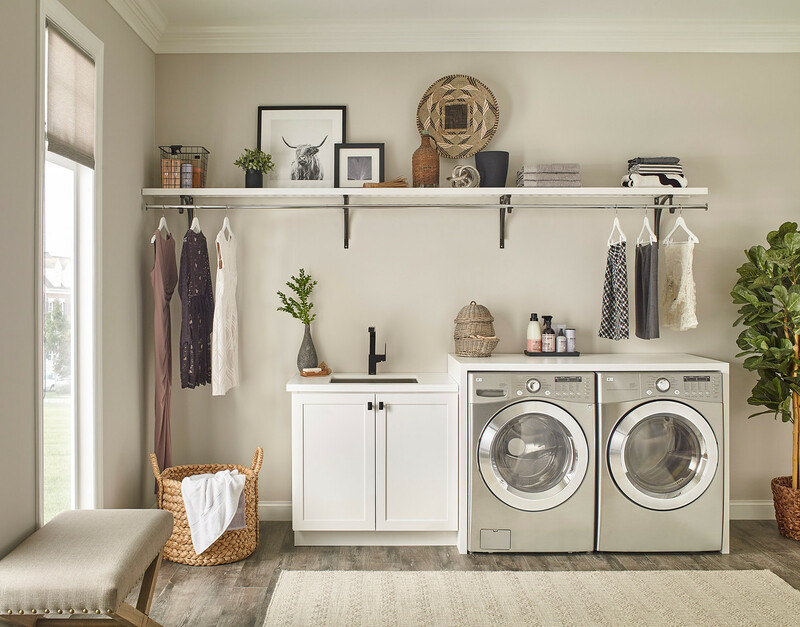 For all your storage needs, visit ClosetMaid.com, and check out our other channels for organization inspiration: Facebook, Twitter, Instagram, Pinterest, YouTube, Houzz and Flickr. 1 Comment on "How to Remove an Existing Closet System"